This past October and November I spent four weeks in Oxford, England as the Bodleian Libraries' inaugural Printer-in-Residence. 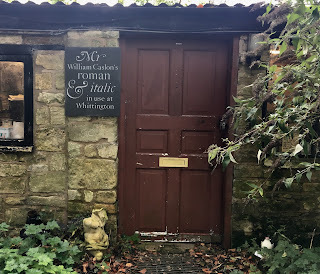 The residency was structured around a public lecture, Making Third Stream Books in the Post-Digital Age; a couple of seminars, New Books Need New Type and Shakespeare & Shandies; and the idea that I would produce a small personal project at the Bodleian's Bibliographical Press. The Press is located in the previous residence of the Schola Musicae in the courtyard of the Old Bodleian. 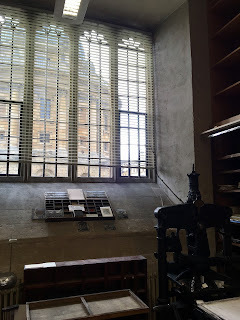 It features a number of hand presses, including Albions from the Daniel Press and Gehenna Press, as well as a Western flatbed cylinder press, a selection of metal and wood types, and an impressive view of the Radcliffe Camera. 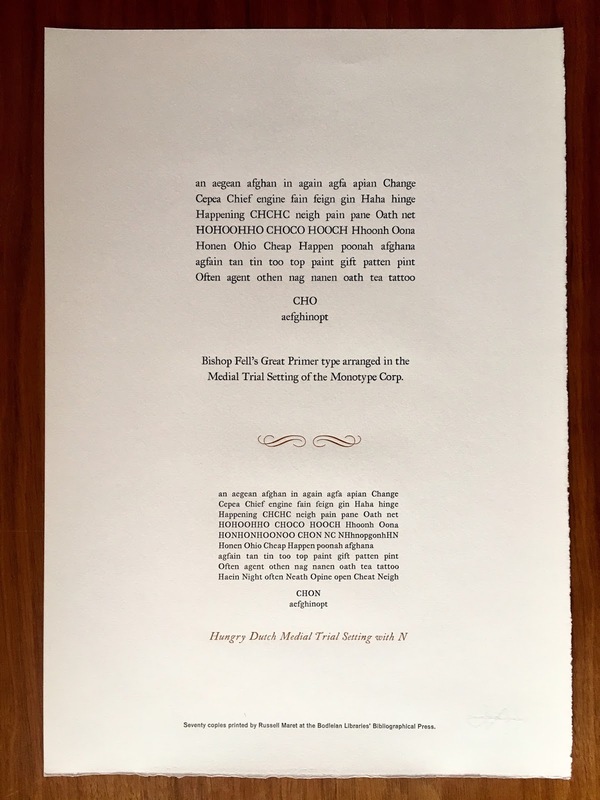 My personal project and one of the seminars, New Books Need New Type, centered on my metal-type-in-progress, Hungry Dutch, which is based in part on the types purchased by Bishop Fell for the Oxford University Press in the seventeenth century. Prior to arriving in Oxford, however, I was asked to lead another seminar about the Bodleian's Shakespeare sonnet project. 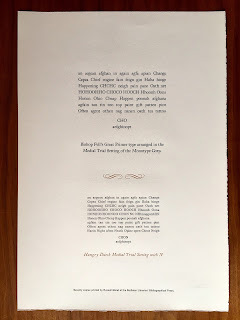 In 2016, the Bodleian put out an open call for printers to choose and print one of the sonnets to mark the 400th anniversary of Shakespeare's death. 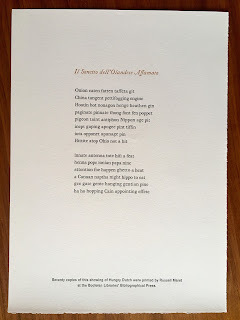 To my surprise, all of the sonnets were chosen, and all but one were printed and delivered. The project's call for entries neglected to put any size or material limitations on the prints, which resulted in a remarkably diverse array of physical objects, from a beer coaster to a wooden card-catalog file drawer. I took this diversity of interpretation as an opportunity to explore the various approaches one can take, and problems one can encounter, when printing Shakespeare. When we consider the First Folio, what is it about the book that inspires such awe and reverence in us? Is it the title portrait, our singular (imagined) graven image of Willy himself? Or the book's perceived rarity (even though by rare book standards the first folio is not rare)? Or do we imagine, like religious penitents, that in this book the actual words of Shakespeare are made manifest? Because the veracity of the text has been wildly contested for centuries. The First Folio challenges our primary assumptions about books: that their texts are immutable and authoritative, and that, once printed, these texts will remain inviolate. Instead, there is something wonderfully unstable about Shakespearean texts that makes them amenable to change, in the same way that any script is tweaked, re-arranged, and adjusted over the life of its performance. In any but the most conservative productions of Shakespeare's plays this instability is accepted and expected; novelty and experimentation are effective prerequisites for theatrical productions of Shakespeare. The same cannot be said of printed editions of Shakespeare, which typically err on the conservative side typographically. 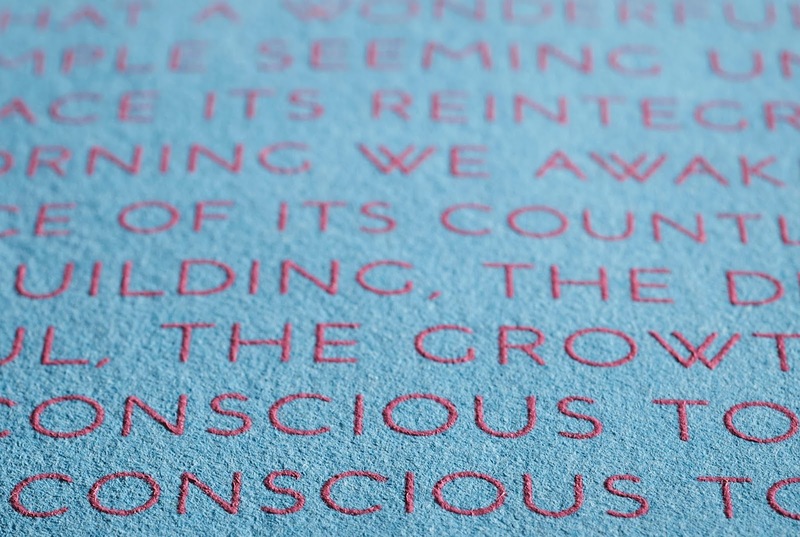 There may be a flourish or two, the occasional bit of unexpected typography, or some innovative illustration, but for the most part printed editions of Shakespeare's texts are laid out as we expect them to be laid out. This is partly due to length. 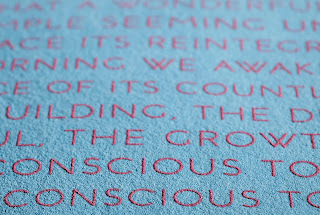 The plays, longer poems, and sonnets (when printed in sequence) are simply too long to bear out typographic experimentation over their entire length. 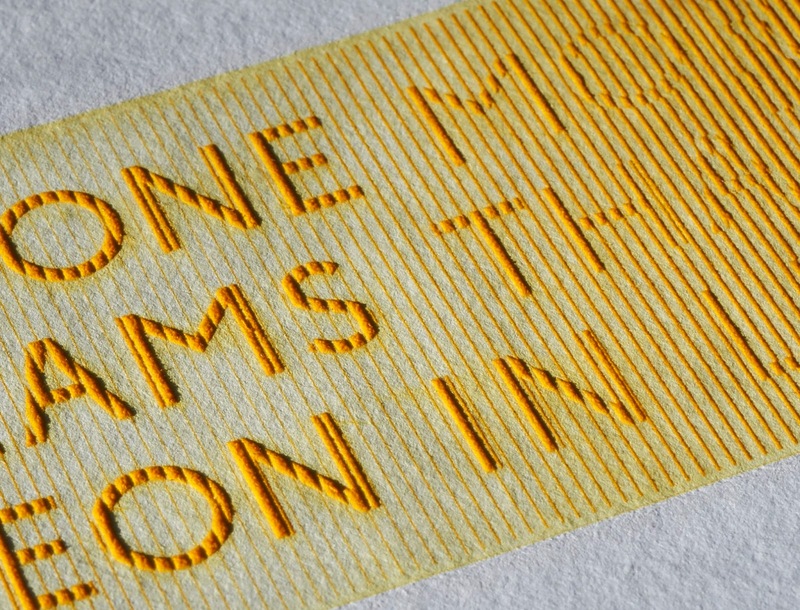 So the sonnet project provided printers with a rare opportunity to relish brevity when dealing with Shakespeare. 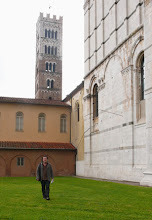 In structure, my seminars were intended to explore ideas in theory and practice. They began by looking at printed materials in the Weston Library, and continued with hands-on printing in the Bibliographical Press. This model is particularly rewarding in a library such as the Bodleian. In addition to looking at submissions to the sonnet project, we also were able to call up copies of the 1609 Sonnets and the First Folio. For the hands-on section of the Shakespeare seminar I set a passage from King Lear in two ways. The settings were designed to emphasize the difference between traditional and interpretive typography—one was set in 14pt Bell type and laid out as we would expect, the other in 14pt Caslon and laid out and printed in a highly unconventional manner. The unconventional setting I used is one of those ideas that has followed me around for decades. There is a group of books that I have always imagined I would print but know deep down that I never will. One of them is King Lear. The reason I know I won't print it is because I have a single graphic image of how I would like it to look, and that image has never changed or developed. It is an image I like but it is not complex enough to sustain itself through the entire text of Lear. The principle is simple: rather than concentrating on Lear's madness, my design would emphasize how mad everyone else appears to Lear. 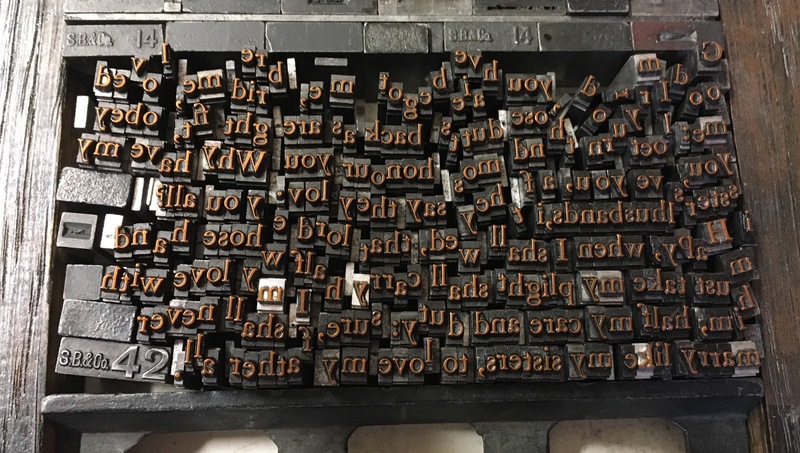 To convey this, Lear's lines would be printed in black ink and positioned traditionally, while everyone else's text would be printed in varying acid colors and printed from type that is not locked up on the press. 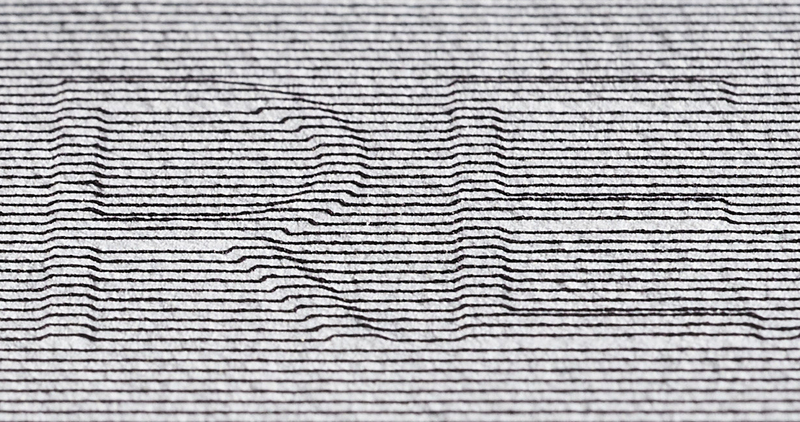 As these unlocked lines are printed, the letters move and shake, occasionally fall down, resulting in jumbled, out-of-focus words. 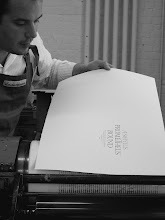 Spending time with the sonnet submissions provoked me to reconsider my personal printing project at the Press. 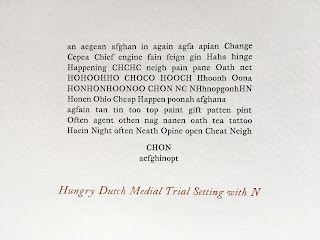 Originally, I had intended to make a word puzzle using the fourteen letters of Hungry Dutch that have thus far been produced. But as I thought more about it I realized that I wanted to string words together. 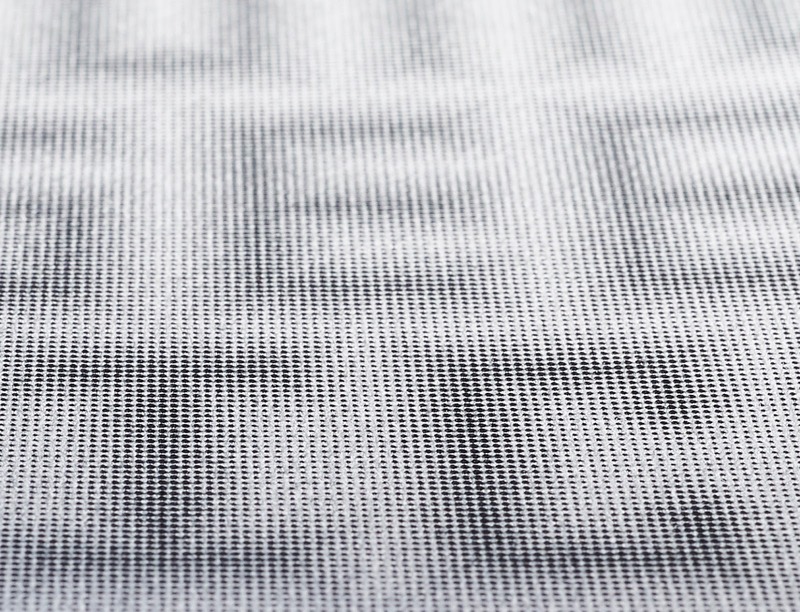 I might not have enough letters to make sense, but at least my print would look like language rather than just a bunch of random words set in a grid. As I teased out lines of gibberish, I arranged them into fourteen lines of ten syllables each, rhymed in a Petrarchan scheme of A B B A A B B A C D C C D C. I can't claim that they're in iambic pentameter, but I've never claimed to be a sonneteer either. 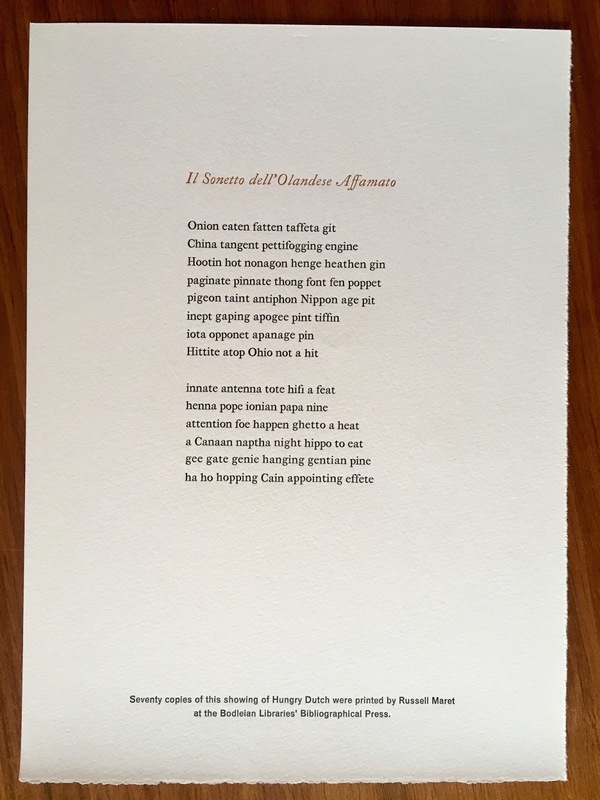 In a nod to the surprising number of sonnets submitted to the Bodleian in translation, I decided to translate the title, "Sonnet of the Hungry Dutch," into Italian, "Il Sonetto dell'Olandese Affamato." 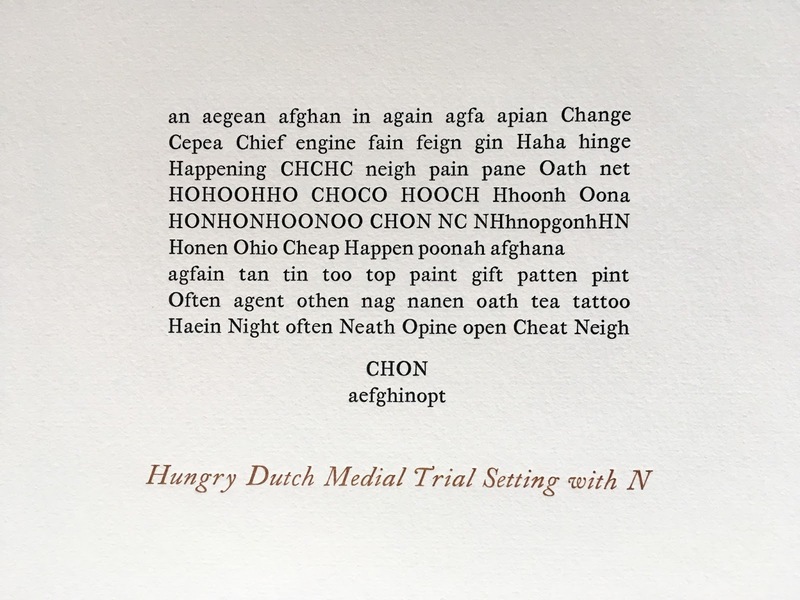 The fourteen letters that I currently have of Hungry Dutch, C H O N a e f g h i n o p t, consist of the thirteen medial trial characters and the N. The medial trial characters are the thirteen letters that Montoype would produce first when manufacturing a new typeface in order to confirm that the type design worked. Hungry Dutch was designed, on principle but unintentionally, to fail this test. 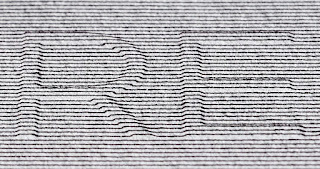 Most of my type designs are created with the idea that the industrial principles of alignment and standardization (the principles that Monotype perfected in metal type design) are neither expedient nor desirable when using digital tools. * Hungry Dutch is an extreme example of this approach. I designed the roman and italic typefaces in two days while referencing low resolution images of some of the seventeenth century Fell types. ** Although I have made considerable adjustments to the original design to make it work for Monotype, I have tried to maintain the lively irregularity of the digital typeface. 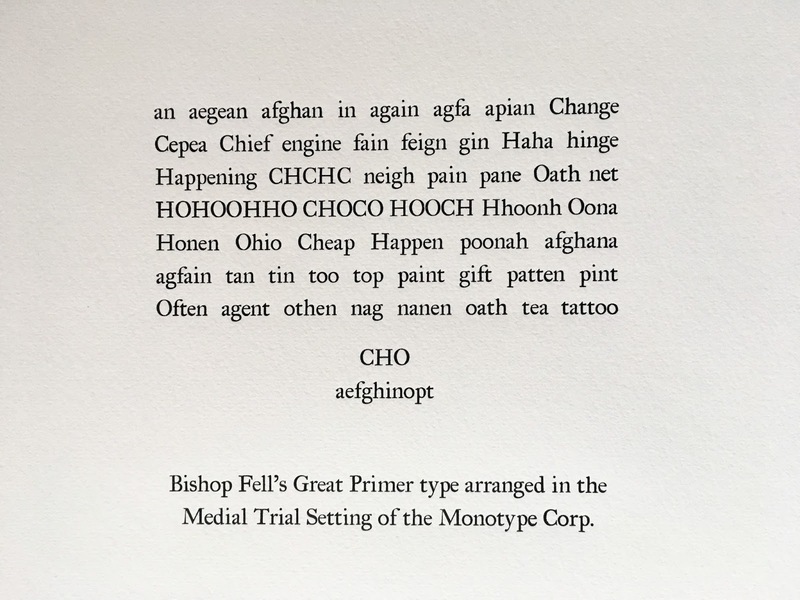 To show that my irregular alignment was not entirely without precedent, I decided to print the medial trial setting alongside the same basic setting in the original Fell Great Primer type. 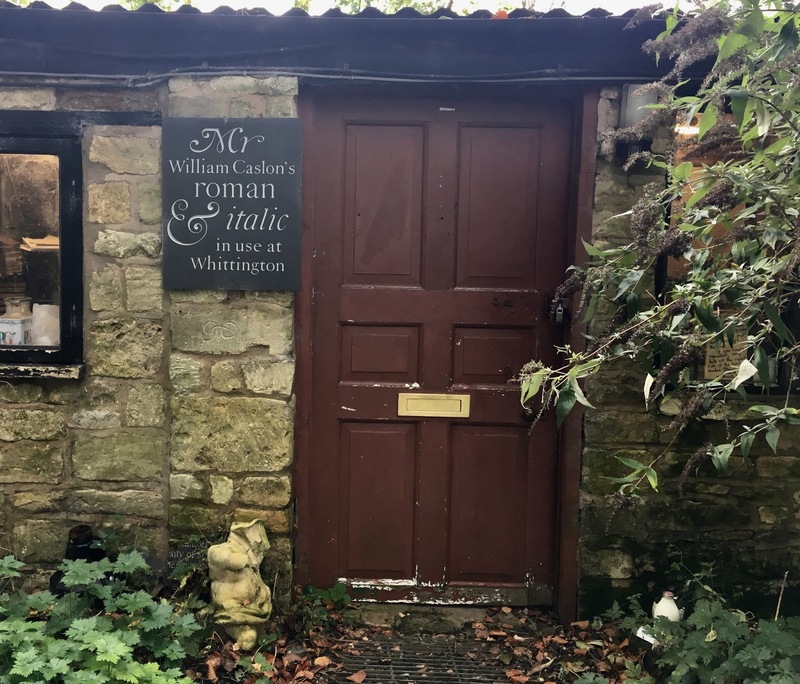 *** In order to set the Fell type I had to happily make my way to Whittington Press near Cheltenham, where some of the original types live after being deaccessioned by Oxford University Press. 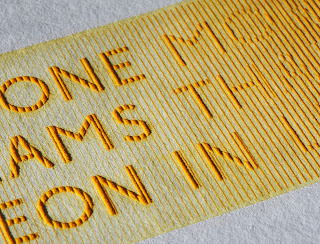 * Although I prefer wavy alignment, the type used to set the sonnet is more irregular than I would prefer. 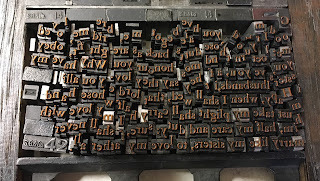 The only way I had enough type to set the sonnet was to use two unaligned castings from two different foundries. 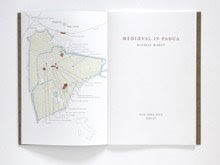 ** I originally designed the digital type for my book Hungry Bibliophiles. 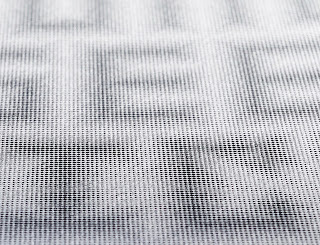 You can read about the digital type here and the metal type here.